Hello everyone! So we have come to the end of my lipstick collection (for now.) Today we are covering reds! I do love a good red because it instantly makes me feel dressed up; you can just chuck on some mascara and eyeliner and you’re good to go. I tend to wear reds on nights out but I’m trying to be a bit braver and wear them more during the day. They’re growing on me! Russian Red has been around for a long time and is a classic red. 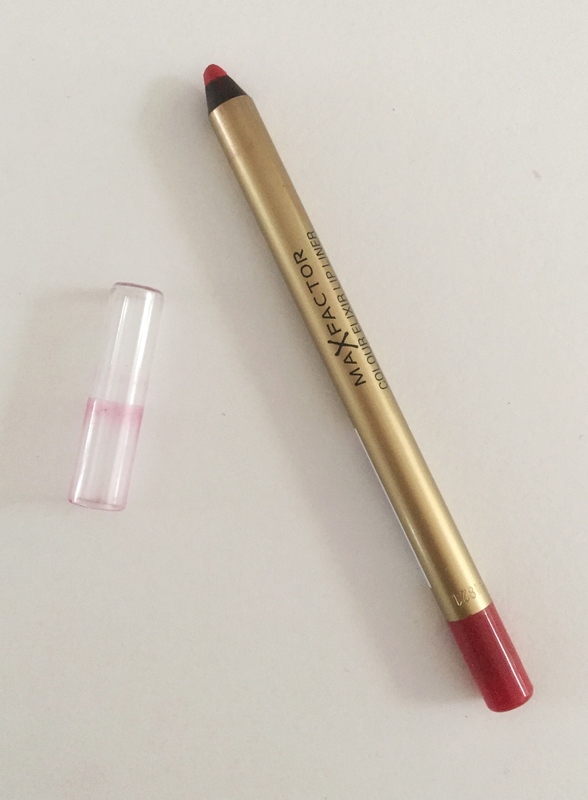 It has a nice matte finish, is really pigmented and has a great lasting power; I don’t need to worry about touching it up when I use it over a lipliner. My lips tend to be really dry, but I don’t find this too drying. However, I would recommend prepping your lips beforehand as it can highlight chapped areas. Sephora describes Royal Wedding as a bright cherry red lipstick. It is certainly warmer than Russian Red, and much glossier and sheerer. 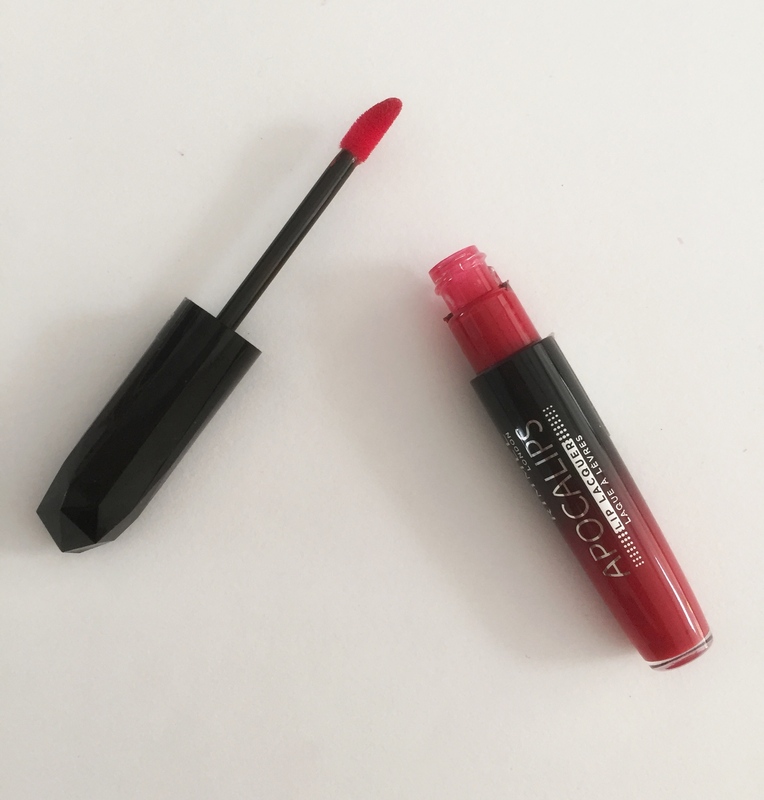 This one is nice for summer days; it gives your lips a bit of colour as it is still quite pigmented but it isn’t too much – it’s also perfect for your first dabble in red lipsticks. 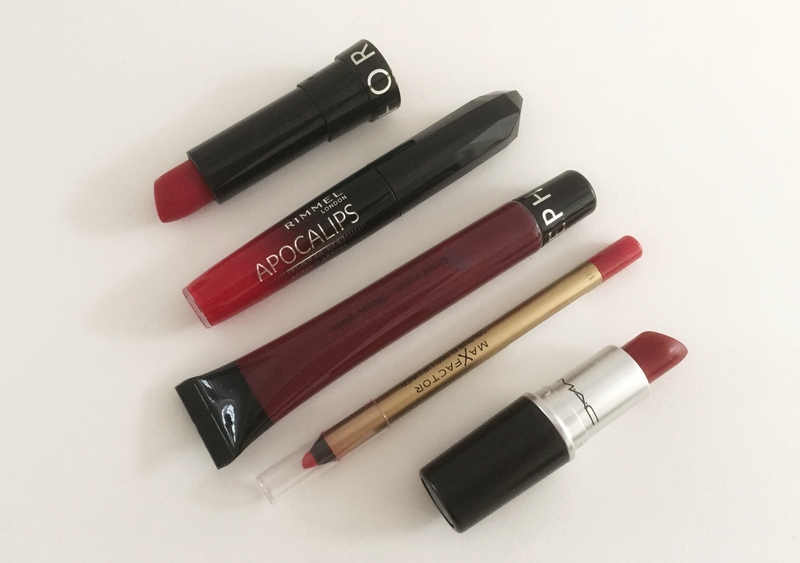 I would recommend (as always) using a lipliner underneath, blotting it and dabbing on some translucent power on top to make it stay in place – it’s all about those layers. I can’t find Night Out on the Sephora website…it is older than I care to mention. It has a nice fruity smell and is a bit shimmery. It is a darker shade (almost purply.) 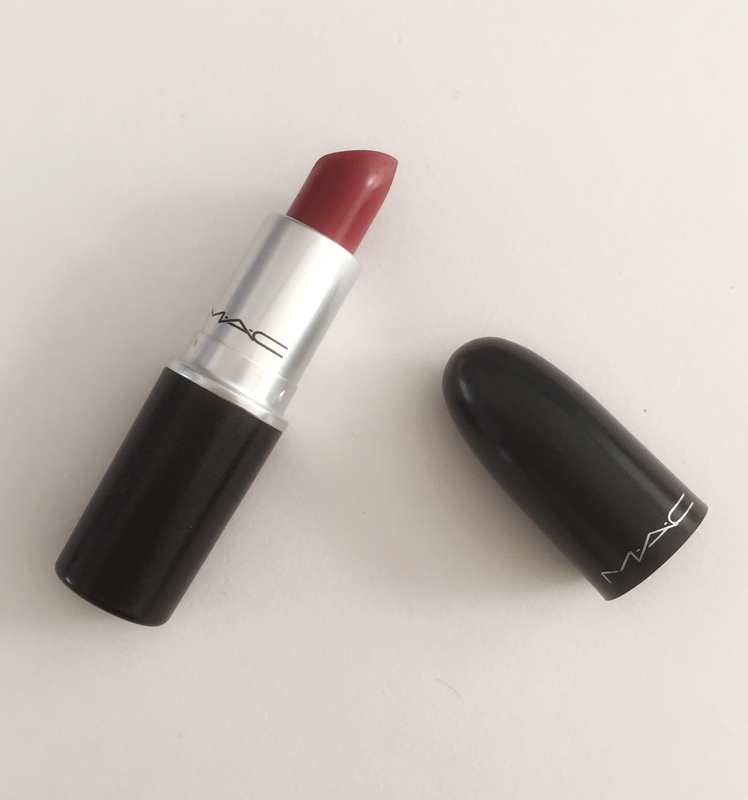 I like using this on the centre of the lips on top of a red lipstick. It’s not too sticky and is a nice one to pair up with other reds. 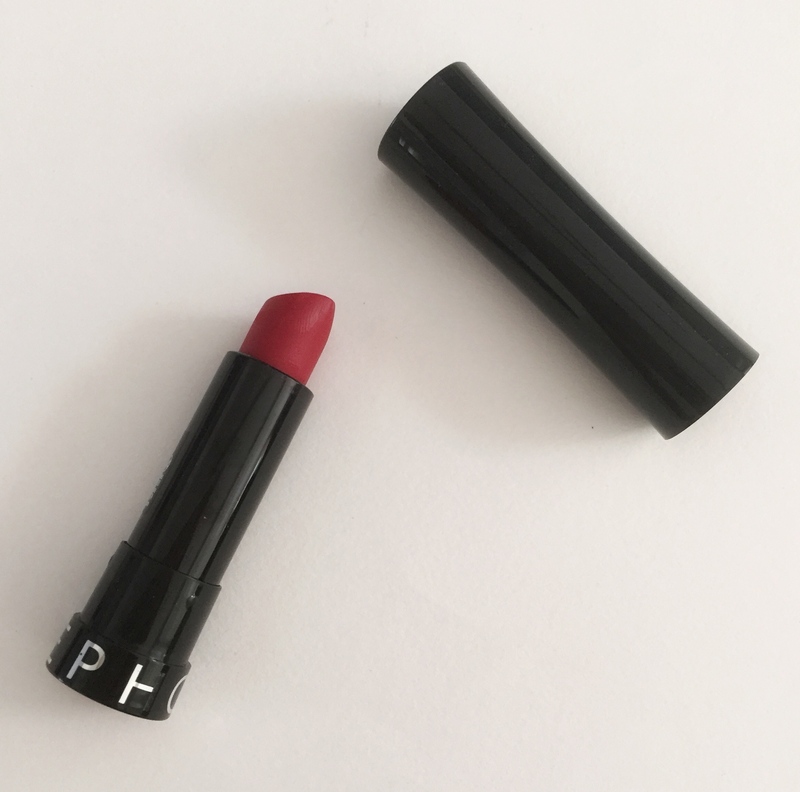 Red Rush is quite warm-toned – almost a tomato red. I pair this up with both Russian Red and Royal Wedding, and I find that it makes Russian Red a bit more neutral. 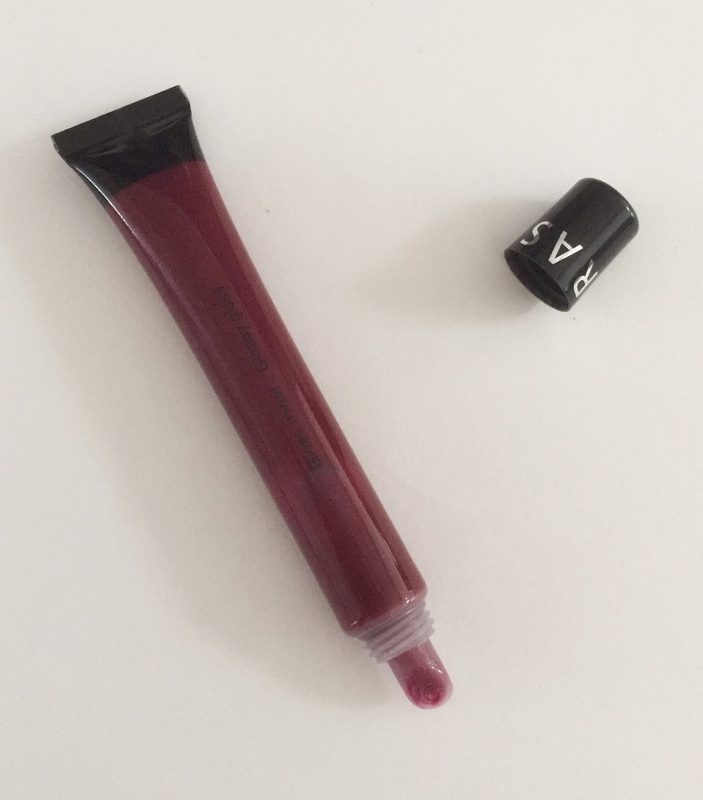 It is matte and pigmented, but not too drying. The texture is smooth but you can sharpen it to a point. You can wear this on its own with a bit of gloss but it doesn’t fade very nicely and does need touch ups. Make sure to blend it in, not just outline! 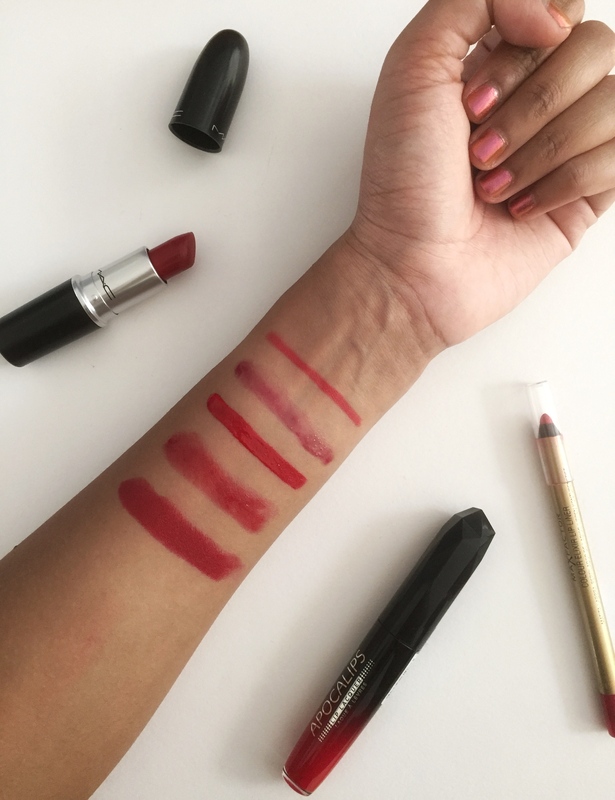 I hope this guide provided you with some ideas for your own lipstick collection. Are you a fan of reds? Let us know in the comments! Wow! Such gorgeous reds! I love red lipstick, but always feel slightly tooo fancy with a red lip color. It would be lovely if you checked out my blog, and followed if interested!